The guide to tango dance music. 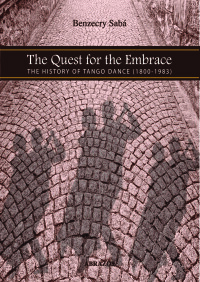 Engaging, entertaining and passionate, this is the definitive guide to tango dance music. 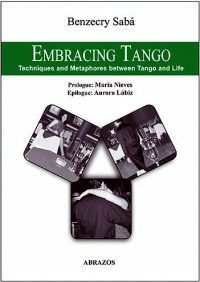 Packed with information that you just won’t find anywhere else, Tango Stories: Musical Secrets is essential reading for anyone who would like to understand tango better. 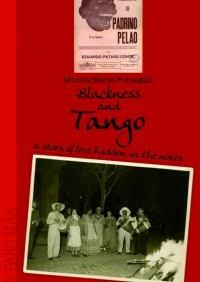 Michael Lavocah was absorbed by tango music from his first encounter with it. Many years of study of the art, as a dancer, teacher, DJ and collector have provided him with an in-depth knowledge of this unique musical heritage. A natural raconteur, Michael is always sharing his knowledge of the music with anyone who will listen. 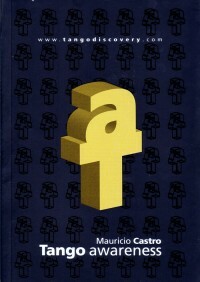 This led to his popular talks on tango music and finally to this book. He travels all over Europe and beyond giving seminars on tango music and musicality, DJ-ing, and teaching tango dance. Michael runs the tango music website milonga.co.uk, a reference point world-wide for anyone looking to find out about tango music on CD. As a long time practitioner of Tai Chi and the Taoist arts and a qualified craniosacral therapist, his dance teaching has a strong focus on body awareness as well as musicality and technique. He is based in Norwich, England.